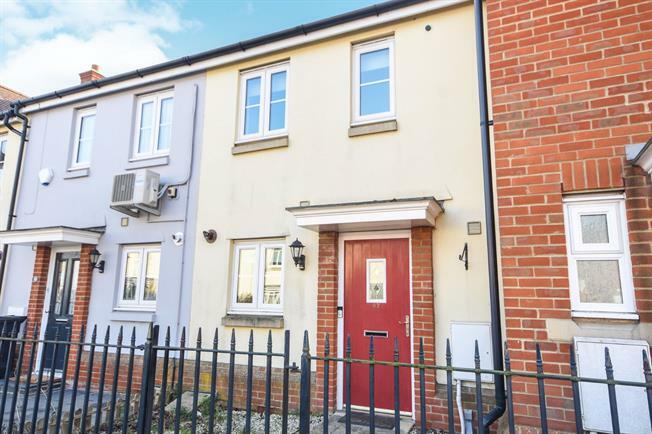 2 Bedroom Terraced House For Sale in Witham for Guide Price £240,000. Guide Price 240,000-250,000 A two bedroom terraced house located on the popular Maltings development and offered in excellent condition. Accommodation includes a modern fitted kitchen, lounge/diner with patio doors to the rear garden, ground floor cloakroom, two double bedrooms and a family bathroom. Outside the property has an easily maintainable rear garden with a patio area and a gate to the rear allocated parking space. Ideal first time purchase.